New Castle County Division of Police are currently searching for 56-year–old Barbara Fagan from the community of Holly Oak Apartments. 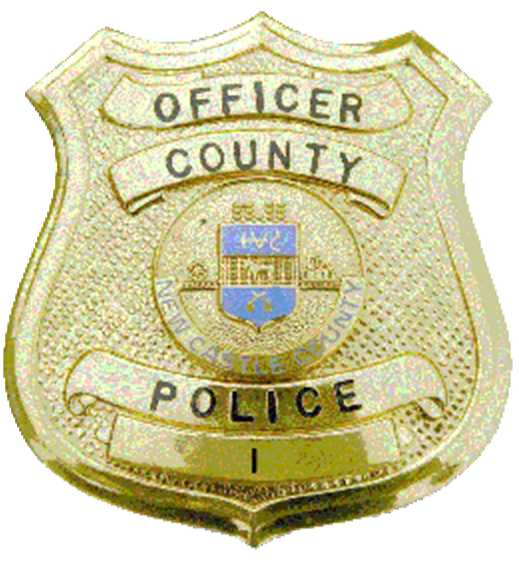 (Wilmington, DE 19809) This afternoon (November 11) officers from the New Castle County Division of Police were dispatched to the community of Holly Oak Apartments for a report of a missing person. Upon arrival, the officers spoke with staff. They learned that 56-year-old Barbara Fagan was last observed leaving the unit block of Jill Court. She has not been seen or heard from since. Police then learned that Barbara Fagan has a medical condition which causes a concern for her welfare. Barbara Fagan is described as a white female, 5’5, 135lbs, blonde hair and brown eyes. Barbara Fagan’s clothing description is unknown except that she did have a coat. Police are asking anyone with information on the whereabouts of Barbara Fagan to please contact New Castle County Division of Police by dialing (302) 573-2800 or visit our website at http://www.NCCPD.com, or (IM) on the New Castle County Police Facebook page.